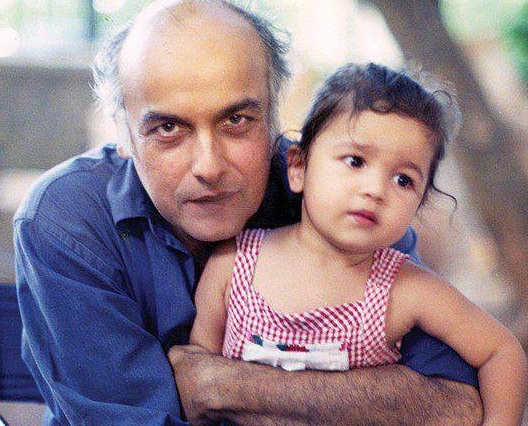 Alia Bhatt was born on 15th Mar 1993 to Mahesh Bhatt & Soni Razdan. Her father Mahesh Bhatt is a Gujarati and her mother Soni Razdan is of Kashmiri. 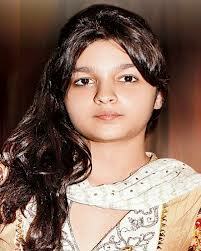 She made her acting debut as a child artist with Sangharsh in 1999 alongside Akshay Kumar & Preity Zinta. Her debut as an adult was with Student of the Year in 2012 alongside Varun Dhawan, Siddharth Malhotra and Rishi Kapoor the film was commercially successful. 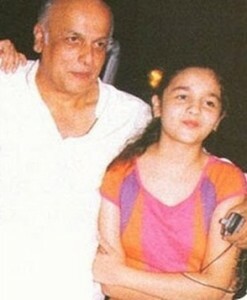 Alia Bhatt’s father Mahesh Bhatt was born on 20th Sep 1949 in Bombay. 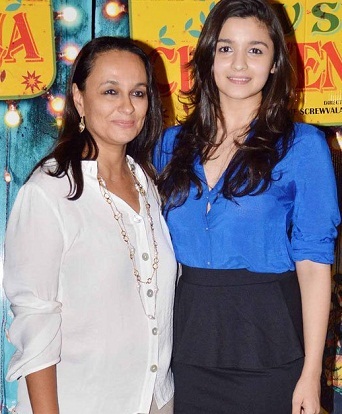 Her mother Soni Razdan was born on 25th Oct 1962 in Birmingham. 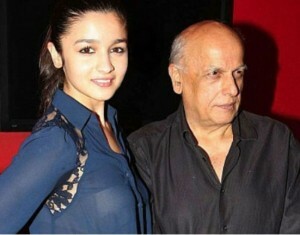 Mahesh Bhatt is a Bollywood producer, screenwriter and director. 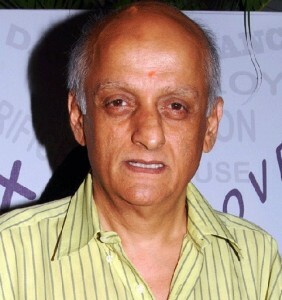 His brother Mukesh Bhatt is also a film maker. Mahesh Bhatt made his directorial debut with Manzilein Aur Bhi Hain in 1974 starring Kabir Bedi and Prema Narayan, he was just 26 years old then. 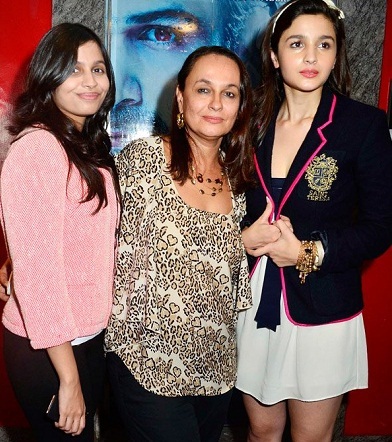 Her mother Soni Razdan was an actress and director. 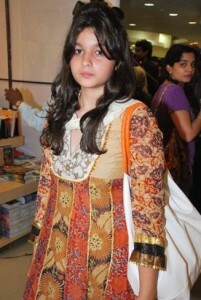 She is an atheist. 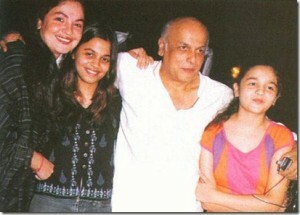 Mahesh Bhatt was married to Kiran Bhatt even before marrying Soni Razdan. 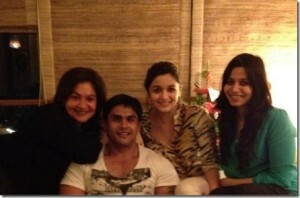 The couple gave birth to two children named Pooja Bhatt and Rahul Bhatt. 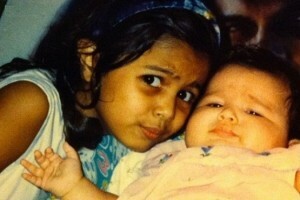 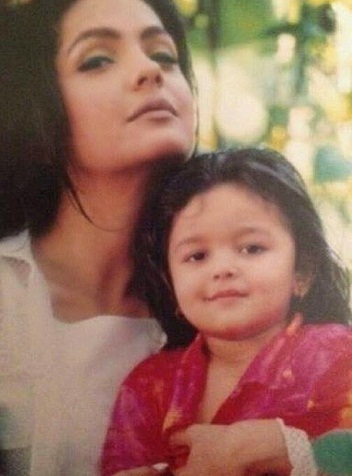 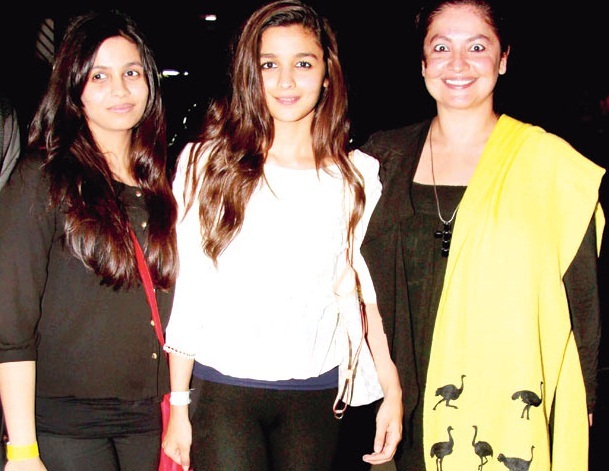 Alia Bhatt has a sister named Shaheen Bhatt born in 1988. Pooja Bhatt born in 1972 and Rahul Bhatt born in 1982 are her two half-siblings. 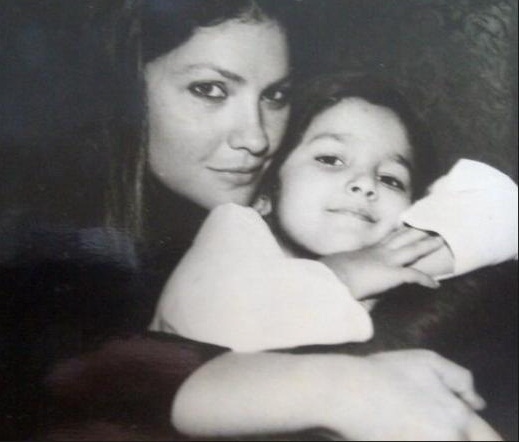 Pooja Bhatt is an actress, director and producer, She is the oldest child of Mahesh Bhatt. Rahul Bhatt is a Fitness trainer, he is the only son of Mahesh Bhatt. Emraan Hashmi, actor and Mohit Suri, director are Alia Bhatt’S cousins. 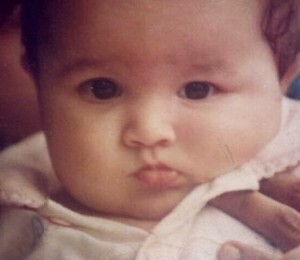 Emraan Hashmi was born on 24th Mar 1979. He made his Bollywood debut with Footpath in 2003 alongside Aftab Shivdasani, Rahul Dev and Bipasha Basu. He gained to popularity after his blockbuster hit Murder in 2004 alongside Mallika Sherawat and Ashmit Patel. 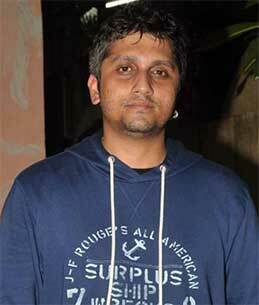 Director Mohit Suri was born on 11th April 1981 in Mumbai. 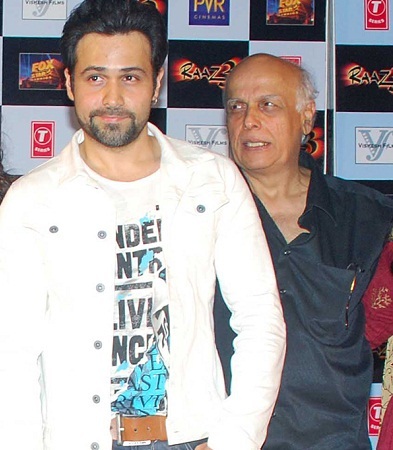 He made his directorial debut with Zeher in 2005 starring Emraan Hashmi, Shamita Shetty and Udita Goswami. 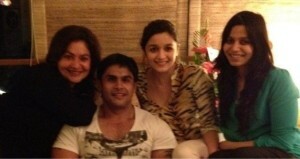 Mohit married Udita Goswami on 29th Jan 2013. Bollywood film producer Mukesh Bhatt is her uncle.